Virat Kohli contributed 46 runs to the Indian win. 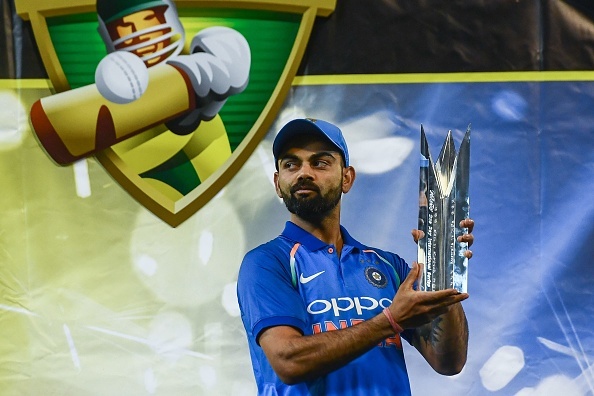 Indian captain Virat Kohli had earlier become the first skipper to win a Test series down under and with a 7-wicket win over Australia in the third and final ODI at the MCG, Kohli became the first Indian skipper to win a bilateral series down under. The whole tour has been one of the most historic ones for Virat Kohli and his team, who have outperformed their opponents. Yuzvendra Chahal set up the game for India with his 6/42 stopping Australia for 230 runs. 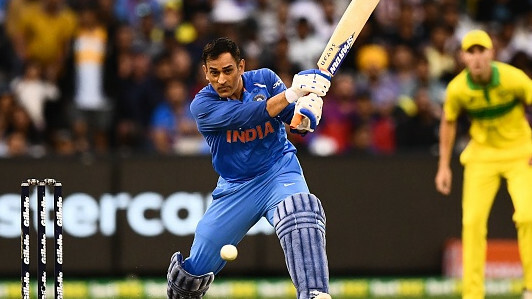 Then MS Dhoni (87*) and Kedar Jadhav (61*) added 121* runs for the 4th wicket and took India to a series win for the first time. Indian captain Virat Kohli looked in good touch before Richardson had him caught for 46 runs. 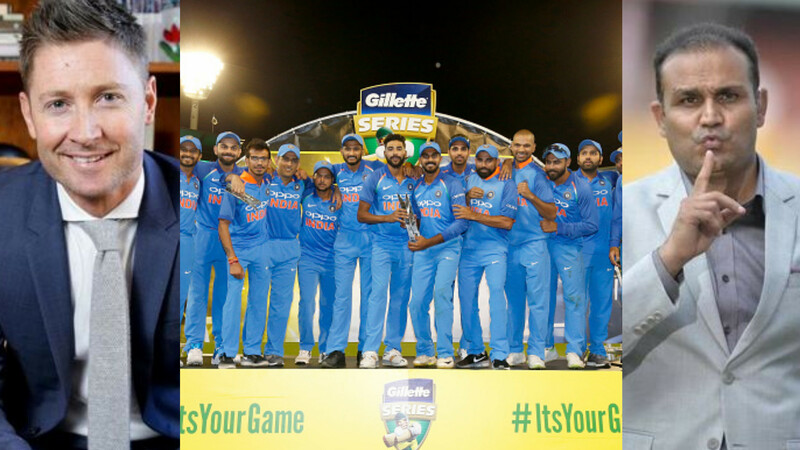 However, he had nothing to complain, as he lifted the ODI trophy after pocketing the series 2-1. “Chahal came in and bowled beautifully. 6/42 was magnificent. Kedar with bat and ball is always handy. We have been here for a long time. It's been an amazing tour for us. 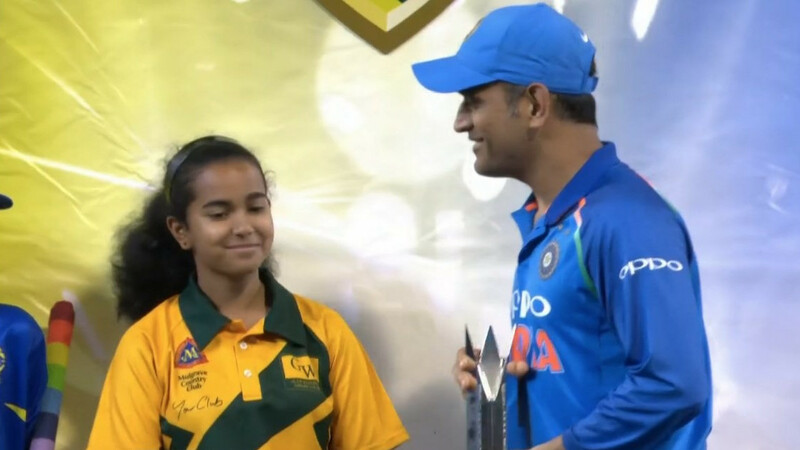 We drew the T20 series, won the Test and the ODI series. If someone gave me these results before the tour I would have taken it with both hands. I am really grateful and proud of the side. It was a collective effort,” he added. “We are feeling confident and balanced as a side with the World Cup in mind. Few games against New Zealand and few more back home to strengthen the areas that we need to work on as a team," Kohli ended.